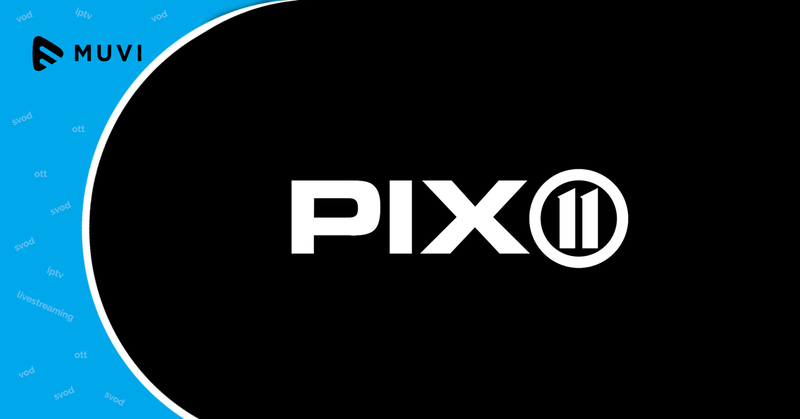 PIX11, the Tribune Broadcasting-owned digital channel has debuted on several platforms such as Roku, Amazon Fire TV, Apple TV, and Google’s Android TV via its PIX11 branded applications. PIX11 has a strong fan following across the United States and it offers Video-on-Demand content across news, lifestyle, and entertainment segment. WPIX is also set to offer vintage news and entertainment videos which are not seen since their first airing. Amazon’s voice-activated service, Alexa will also offer PIX11 News digests hosted by its anchors and reporters via Flash News Briefings. 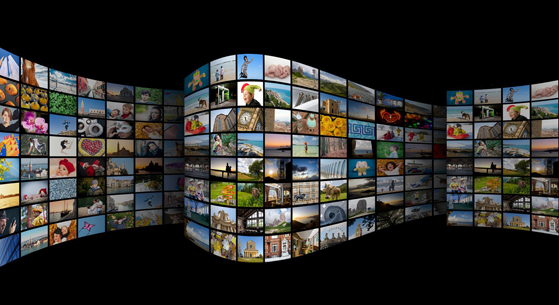 Users can search “WPIX” on Roku, Apple TV, Android TV, and Amazon Fire and enjoy the services.